If you have unfortunately been the victim of a burglary, you should know the exact sequence of steps you must take, before you call us for assistance. You need to call the police, because they should be the first ones to arrive at the crime scene and gather all the evidence. You need also to call your insurance company, because they’ll be asking for the bill in the end. And last but not least, you should call us. 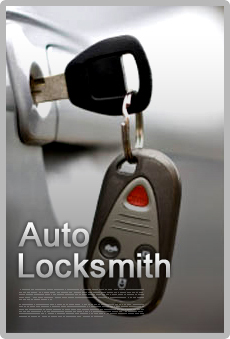 Locksmith Oakville. 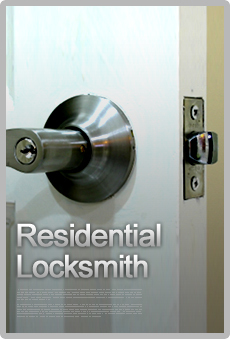 if you got lockout out of your house, business or car you should call Locksmith Oakville and one of our professional technicians will arrive to your property within 25 minutes. 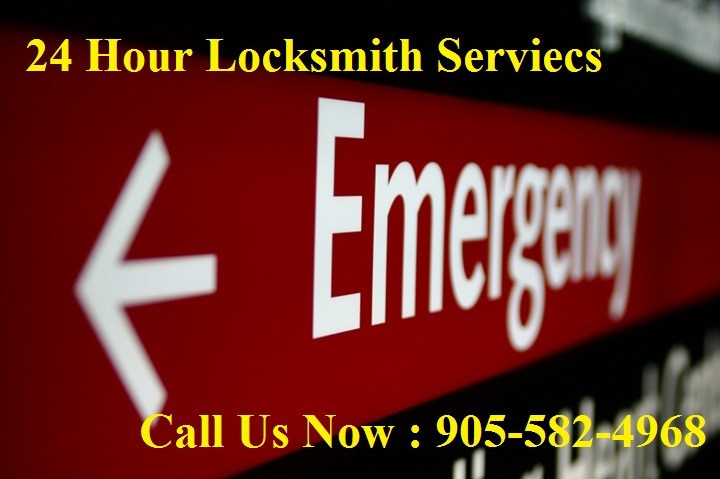 whether it’s an emergency or just a small problem that you got with your lock, Locksmith Oakville is here to help you 24 hours 7 days a week. 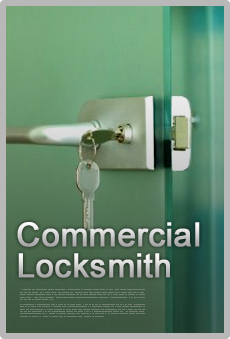 Locksmith Oakville is serving her customers for 14 years with an expert and reliable technicians. 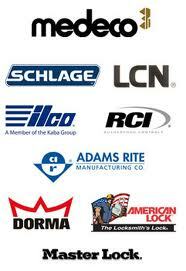 All of our technicians had the best training in order to come to your location to help you with any issue that you got. All of our trucks are fully equipped that you want need to be worried about going to get a lock by yourself from outside without knowing how good and secured it is, our locks are the best quality and you get warranty for any product that you purchasing from us. 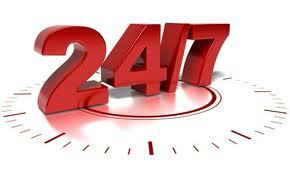 Don’t hesitate to call because of the late hour, Locksmith Oakville is here to serve you!!! Halton Hills opted in, but what happens next for cannabis retail?